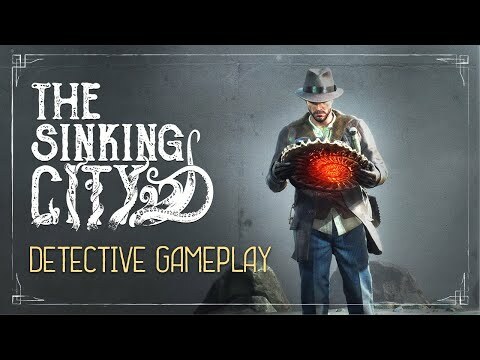 Bigben and Frogwares have released a video revealing the investigation system in the highly-anticipated The Sinking City. Charles Reed, the detective, is scouring the streets of Oakmont and investigating the cause of the supernatural elements and madness that are devastating the town. The game arrives on PlayStation 4, Xbox One and PC soon.